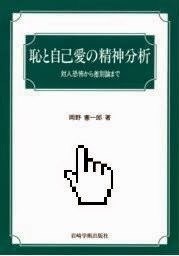 It is my belief that no matter how widespread the implication of the issue of secretiveness in Japanese culture, the basis of the issue is their biologically based bashfulness and shyness, as well as interpersonal sensitiveness. Sense of shame has been found to be so close to many Japanese. 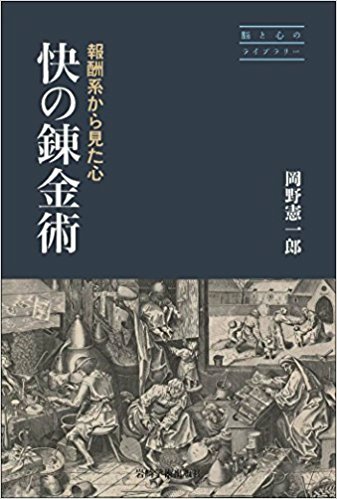 It is well known that Ruth Benedict (1946) formulated that Japanese society as "a shame culture" (as opposed to American society, which she termed "a guilt culture"). As I stated in 1994, shame is given different meanings in various cultural contexts. 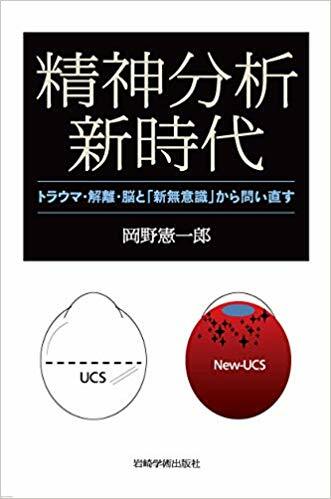 In Japan, shame-prone and self-effacing behavior tends to be given positive functional value and is actively promoted by society. In the United States, society tends to prohibit such shame-prone behavior and the show of one's vulnerability, while encouraging the visible demonstration of one's power and capacity. 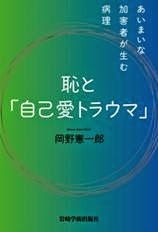 Historically, Japanese people have become used to being characterized as shame-prone, shy, self-effacing, reserved, and apologetic, even though they show some resistance or reservation in accepting the designation of their culture as a "shame culture" with its rather negative connotations. 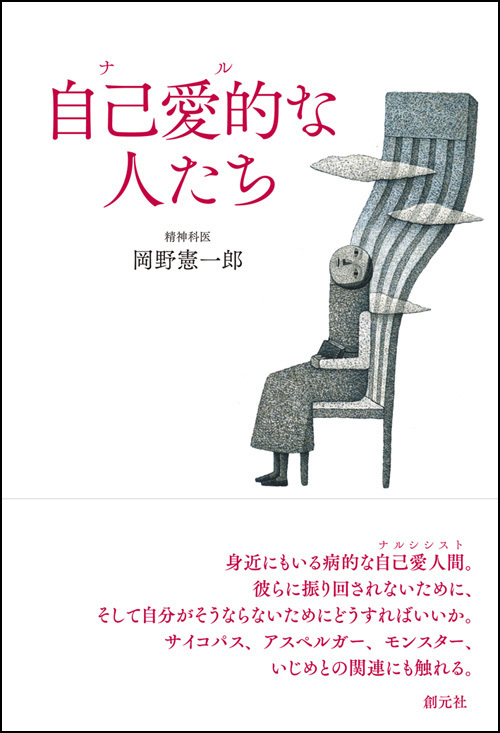 Many authors argue that social phobia has a much higher prevalence in Japan than in the Western world (Kasahara, 1974; Kora, 1955; Yamashita, 1977). 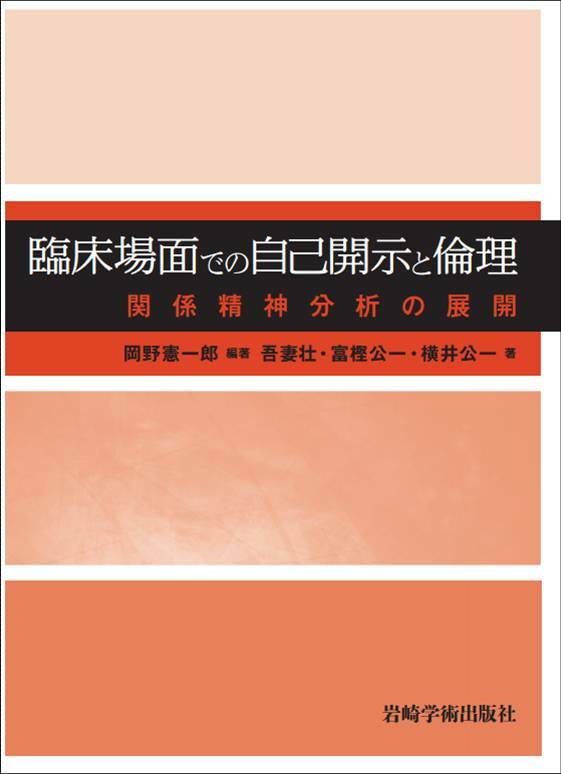 Kasahara (1974) reported that 10% of new students in a Japanese university who were under psychiatric care had a diagnosis of social phobia, and that its prevalence was second only to depressive reactions and psychosomatic disorders. 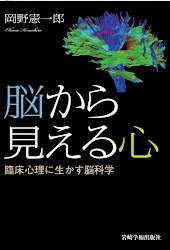 A report by Uchinuma (1983) indicated that 2.5% of psychiatric outpatients in a Japanese mental hospital had a primary diagnosis of social phobia. 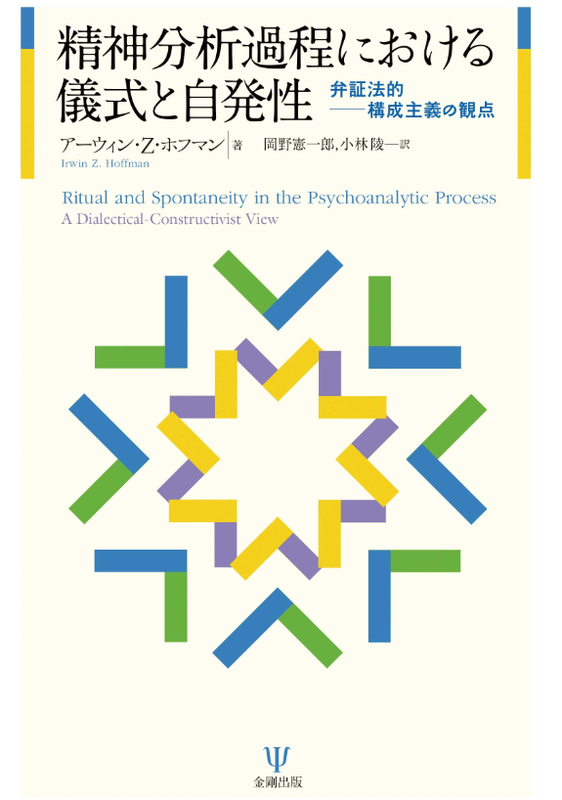 Generally speaking, Japanese authors appear to assume that the culturally encouraged show of shame-proneness among the Japanese is enough to explain the reported high prevalence of social phobia among them. 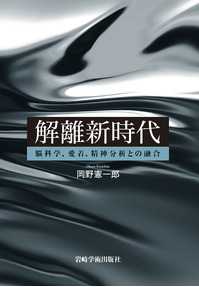 This general discussion of shame in the Japanese cultural context paves a way to the following discussion of secretiveness in their culture.